Winter well on it's way -- and your tan is on it's way out! A session on a sun bed is what you need to keep that sun-kissed glow all your round, right? Before you make your booking, you might want to take a look at this graphic image of former sun bed-addict Tawny Willoughby. As a teen, the nurse from Alabama in the US clocked in up to five sessions a week. Tawny has been praised for her bravery in sharing this shocking photo. PHOTO: Facebook. Now 27, she has skin cancer, and her once glowing skin is almost unrecognisable thanks to the scars and blisters. I had my first skin cancer diagnosis at 21. “I did the bulk of my tanning in high school. I probably laid an average of 4-5 times a week (I laid frequently because my tan faded very fast). I never laid in the tanning bed and in the sun in the same day. I never laid in the tanning bed twice in one day. 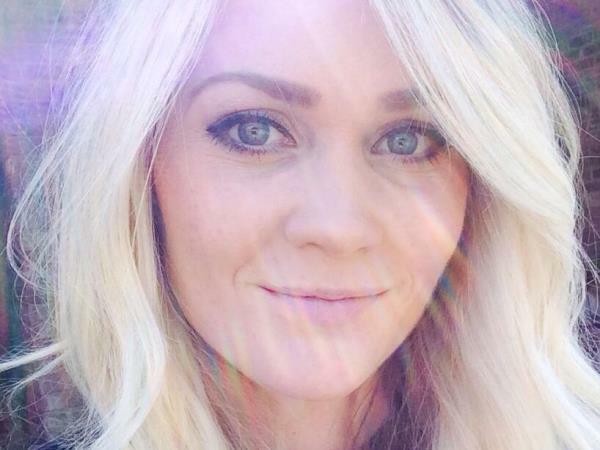 I had my first skin cancer diagnosis at 21. "Now, at 27, I've had basal cell carcinoma 5 times and squamous cell carcinoma once (excluding my face),” Tawny wrote on Facebook. 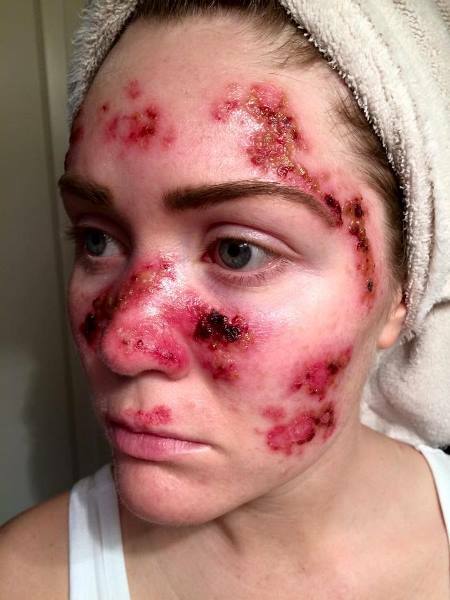 She goes to the dermatologist every six to 12 months, and usually has to have a cancerous piece of skin removed every time. “You only get one skin and you should take care of it. Learn from other people's mistakes. Don't let tanning prevent you from seeing your children grow up.". Source: CNN, Daily Mirror, Facebook, Twitter.